Jump into a VBS that’s all about Jesus! Welcome to Barnyard Roundup, where Jesus gathers us together, picks us out, calls us by name, and loves us now and forever, no matter what! Children learn Psalm 23 through memory verses, songs, and activities. Registration can be done online at http://www.vbsmate.com/faxonkenmar/ or by picking up registration forms at the church. New this year! Don’t just drop off your kids and go. Join us for P23, an interactive study that will give you a deeper understanding of the same Bible stories that the kids will be learning about. Pastor Mike will be the leader of this study which will run from 6-8 pm nightly. No need to register, simply stay at the church when you bring your kids to VBS! Registration is now open for children and youth in Kindergarten through Grade 7! Sign up today! 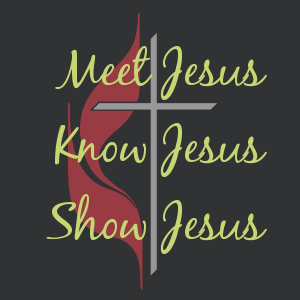 Registration/Emergency Forms are available at the Welcome Center in the church narthex or in the church office (570-323-7272) or follow the links below. Campers will be divided by age groups and led through a wide variety of musical experiences through each morning. Activities include: singing, liturgical dance, handbells, chimes, melody bells, boomwhackers, recorders, musical games, rhythm band, choreography, and crafts. Daily snacks and Bible study are included in the daily lineup. Come, be part of CREATION SENSATION!!!! Deadline for registration is Monday, June 6, 2016. Registration fee is $10.00 which includes a specially-made SMC T-shirt! Scholarships are available. 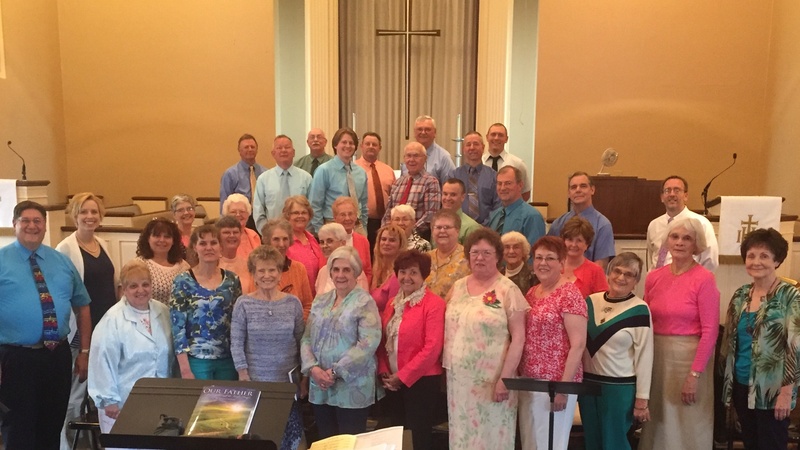 The singers of the 2016 Faxon Festival Choir represent the following churches: Faxon-Kenmar UMC; Our Lady of Lord’s Catholic Church; New Covenant UCC; Pine St. UMC; Third St UMC; First UMC, Williamsport; First UMC, Muncy; Covenant Central Presbyterian; Christ Episcopal Church; Greenview Alliance Church; and First Southern Baptist Church. If you would like to sing in the 2017 Faxon Festival Choir, please sign up in the church office (570-323-7272). Rehearsals begin in January 2017, practicing two Sunday afternoons per month January, February, and April (skipping the month of March) with a commitment to attend at least FOUR of the SIX mass rehearsals. CDs for each part are made available to each singer for individual practice. Performance will be May 7, 2017 at 2:00 PM, closing out the Third Annual Church Community Concert Series. No auditions, only requirement is a love of singing sacred music. Music fee is $20.00. Open to any adult or youth. Plan to join us in 2017!